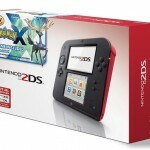 Confused about the Nintendo 3DS Ambassador Program? Need not worry! I’m here to clear all the PR mumbo-jumbo. The 3DS “Ambassador Program” aims to take the sting out of early adopters for the Nintendo 3DS, after the recent buzz saw slicing of its $249 price tag down to $169.99. Which admittedly, the Big N didn’t quite set the record straight about in its press release a few days ago. Continuing their wacky public relations style, Nintendo seemed to force out the news about the Ambassador Program without really explaining the finer points to it. Something that today, I’ll try in my best efforts, to elaborate upon. Firstly — all twenty games featured on the list, will be beta versions. 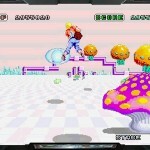 Games like The Legend of Zelda, Balloon Fight or Ice Climber, including the advertised Game Boy Advance titles, such as Metroid Fusion or Super Mario Advance 3, will lack certain features from their polished eShop versions. Thankfully (and right before you get out pitch forks and torches) these games will be updated to resemble their more complete paid counterparts. My understanding is that once one game featured on the list, say Super Mario Bros., hits the eShop, those enrolled in the Ambassador Program can download an update patch. What the update patch brings exactly though is still unknown, but Nintendo did mentioned that one interesting feature would be multiplayer. Something that would be absolutely lovely when you think about it. 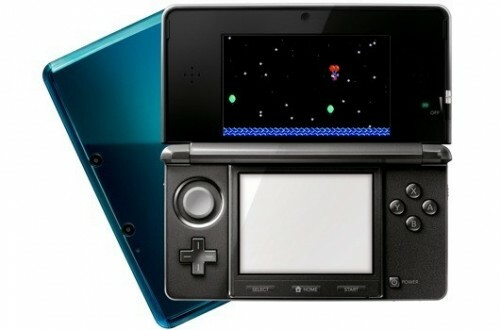 Not even current Virtual Console games on the 3DS have multiplayer — so that would certainly be a super cool feature to add. Concerning the 10 Game Boy Advanced games that were announced — there’s still no word of whether those games will be available at a later date to all customers or just those involved in the Ambassador Program. All we know is that for those lucky enough to log into the Nintendo eShop before 11:59PM EST on August 11, will be granted access to those games by the end of 2011. As I’ve probably said more times than I should: “Whenever that might be.” Ahh… gotta love Nintendo. And if you do love Nintendo (as you should, you sorry ingrates) perhaps you’ll love knowing about the The Legend of Zelda 25th Anniversary Symphony Concerts, that are beginning in Los Angeles this October. 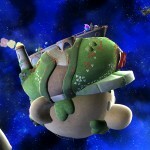 Super Mario Galaxy Stage in Upcoming Super Smash Bros.